Microsoft is teaming up with Nintendo to bring its popular Xbox Game Pass and other Xbox content to the Switch, according to the latest whispers. While that might sound like unlikely, it actually makes a lot of sense. Bringing a subscription service like Xbox Game Pass to the Nintendo Switch is really no different than any other monthly subscription service – like Netflix, or Spotify – supporting the new console. 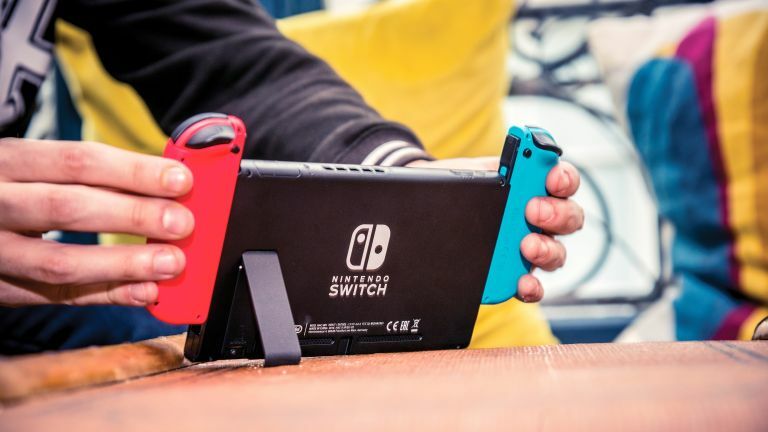 Since the Nintendo Switch can be played on-the-go via the built-in six-inch touchscreen display – something the Xbox One isn't capable of – it could reach an entirely new group of paying consumers. The traditional, territorial approach to games consoles, with exclusive titles and no cross-play between rival machines, is starting to change. Fortnite players on the Nintendo Switch can already take on Xbox One owners in online multiplayer. Sony Playstation boss Shawn Layden recently suggested these developments confirmed we are living in a "post-console world" where the community is less divided by console rivalries. The rumour of the entire Xbox Games Pass making its way onto the Nintendo Switch comes courtesy of Direct Feed Gaming. The YouTube channel has a solid track record when it comes to reporting as-yet unannounced developments in gaming. According to the rumour, Microsoft is in talks to bring the entirety of its Xbox Game Pass library to the Nintendo Switch. These titles can be accessed via streaming to anyone who pays the £7.99 a month subscription. Direct Feed Gaming also suggests Microsoft is also working to port full titles onto the Switch as standalone games which can be bought outside of the monthly subscription service. The latest rumour follows an earlier report which suggested that Microsoft was looking into the possibility of bringing its popular in-game achievements, social tools, and multiplayer functionality from Xbox Live to the Nintendo Switch. It's unclear whether Xbox One Games Pass could also be part of the announcement, or whether this is something we'e likely to see at E3, which will take place between June 11 - June 14, 2019. As always, it's worth taking these new rumours with a healthy pinch of salt. But with GDC and E3 on the horizon, it shouldn't be long before we find out if there is any truth to the whispers.